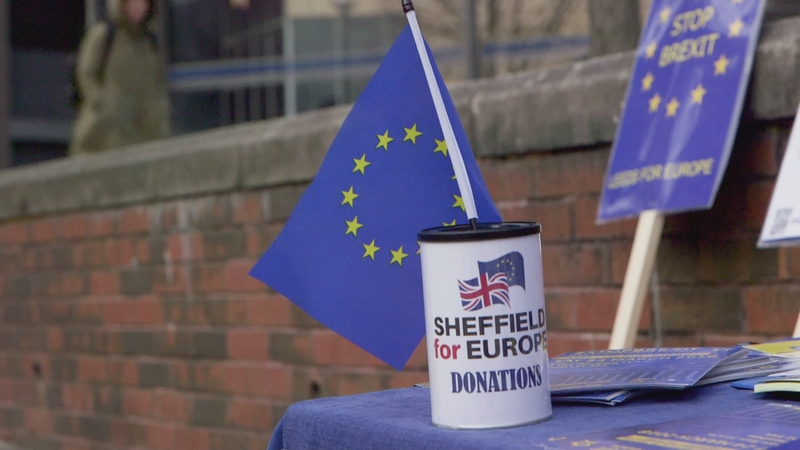 Brexit has divided people up and down the country and the city of Sheffield is no different. There, the leave camp won narrowly – with 51 per cent of the vote. With a year to go until Brexit is due to happen, we’ve been to meet three Sheffield artists whose views capture the complex issues of class and national identity that were thrown into sharp relief by the vote to leave the EU.